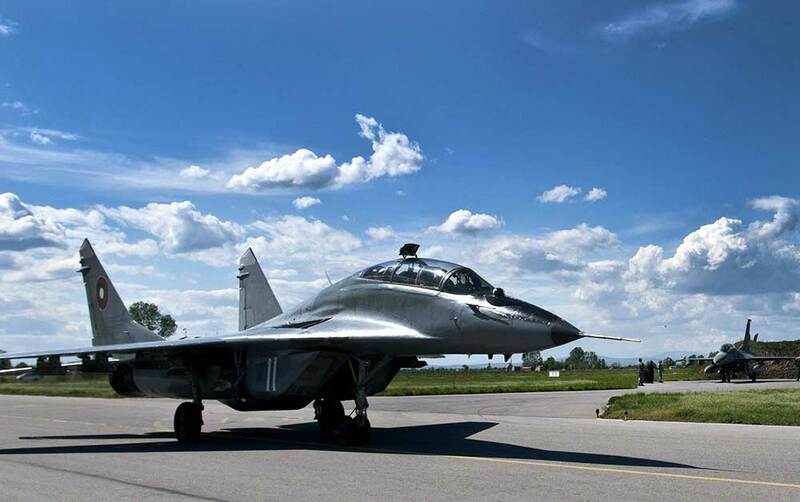 On 19th Dec., the Ukrainian state-owned company UkrOboronProm referred to the Commission for Protection of Competition of Bulgaria and with a complaint filed by them ceased the decision of the Government for repair of 15 Russian fighters MiG-29. It shall be reminded that, at the beginning of the month, the Bulgarian Government decided to grant about BGN 81 million for the repair of the aircrafts, and the order had to be executed by the Russian company RSK MiG. The state military aviation is landed namely as a result of the complaint of the Ukrainian company. So the foreseen resources will be returned in the state budget and it will be needed about 3-4 months for providing new ones. This issue is serious, because the market rules in the military and defence industry are different. Each dual-purpose product is monitored from its production till its sale-trade and till its amortization-accordingly. For the purposes of implementation of such monitoring, companies, which manufacture such products, have licenses and the right to repair. Only they can, if they want, assign or delegate certain rights to other companies. This brings the Ukrainian intentions in question as it does not become clear if Russia has given such a license to UkrOboronProm. It is not also known if the Ukrainian company is capable at all of performing that repair with good quality after it has become clear that the Republic of Croatia has put the company on trial for incompetent repair of poor quality of the old MiG-21 aircrafts. The Defence Minister Krasimir Karakachanov went even further in his statements by commenting: “This is an intentional sabotage. Whether any political or economic motives of those, who felt unpleasantly surprised by the resolution of the MoD not to look for mediators, are hidden behind that it is yet to be clarified and I hope that the competent authorities will do what is needed”. It shall be reminded that, at the moment, the same Ukrainian company appeals also against the contract for repair of Mi-17 helicopters in Terem.